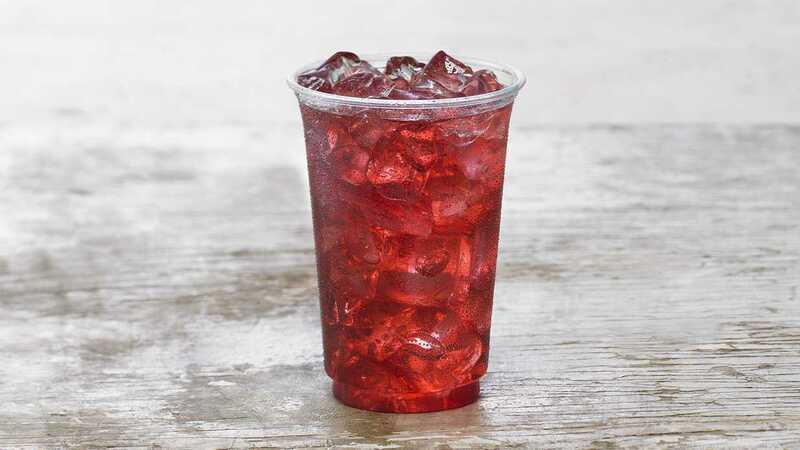 This iced tea from Panera combines flavors of hibiscus, apple, blackberry, rosehip, pump, carob, and ginger for a complex, sweet profile. Ginger is hot hot hot right now in the culinary world, and mixologists are finding creative ways to combine and showcase it, like this. Flavor for the win! 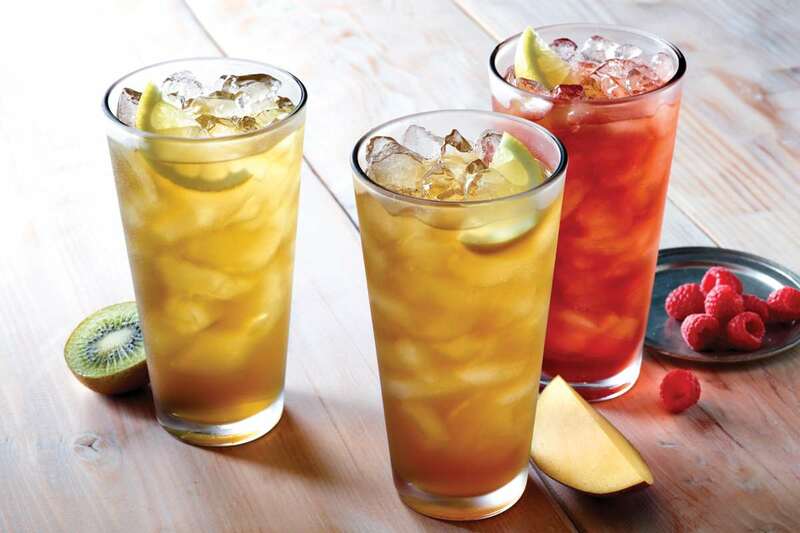 These iced teas from Applebee’s reflect the rising demand for unique flavors in the tea world. 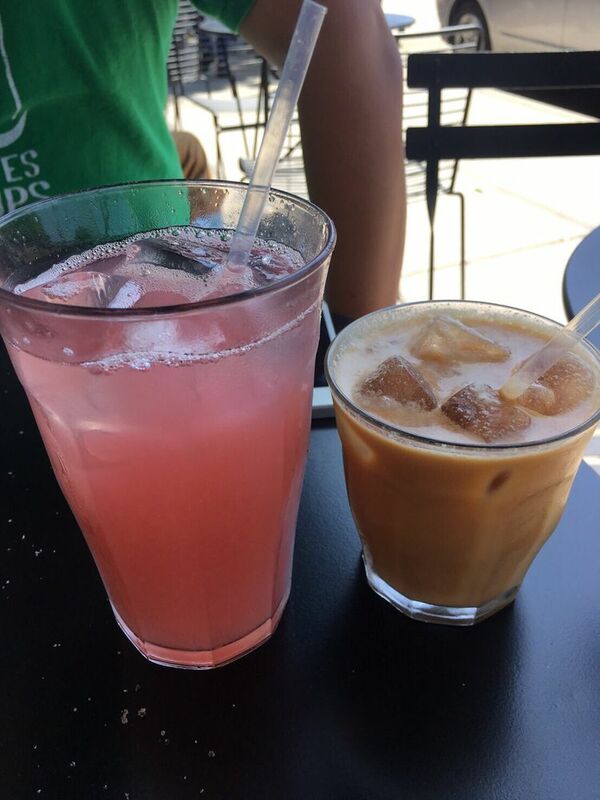 Applebee’s diners can choose between refreshing glasses of raspberry, mango, pomegranate, and kiwi iced tea. Panda Express has an entire tea bar catered to your Asian-inspired tea needs. Choose from fruit or milk/boba teas. Fruit teas include: Strawberry, Raspberry, Hibiscus, and Passion Fruit. 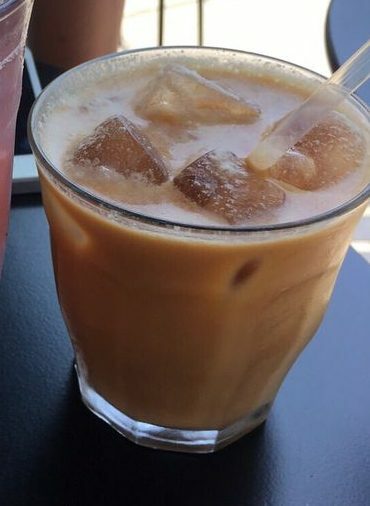 Milk teas include: Thai, Matcha, and Crème Brulee. 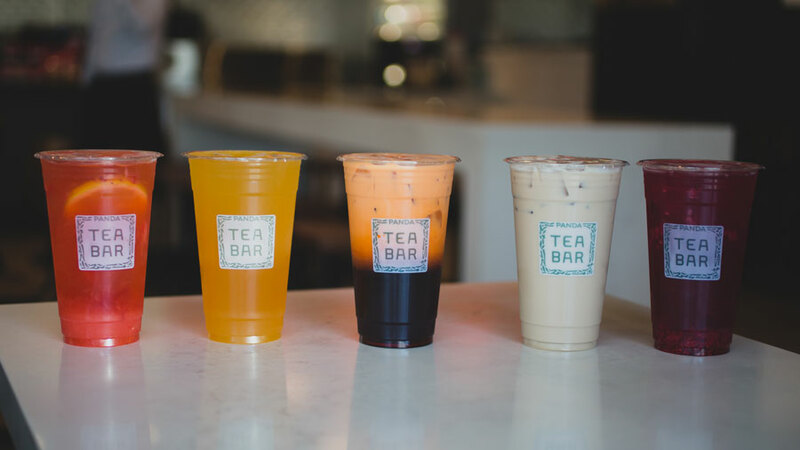 To meet consumer expectations for customization and the rising demand for textured beverages, Panda Express offers the following add-ons to any drink: honey boba, jelly (coffee, tea, or grass), fruit jelly (rainbow or lychee), aloe vera, pudding, and chia seeds. Talk about thorough options! 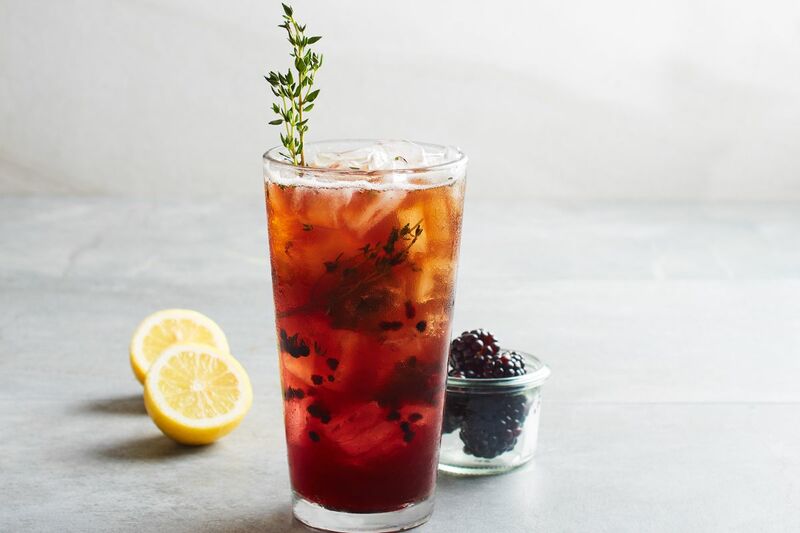 Consumers want twists on the familiar, and California Pizza Kitchen delivers with this modified Arnold Palmer, which combines freshly brewed Gold Peak iced tea with lemonade and accents it with blackberry and thyme sprigs. 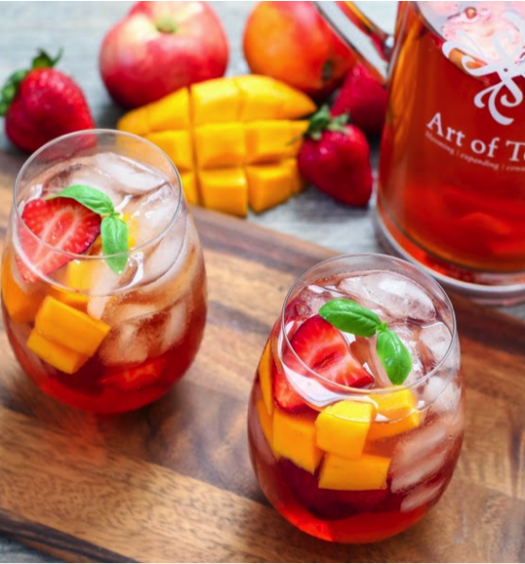 The chain also features many flavored iced teas (Mango, Peach, Strawberry, Raspberry) and a Passion Fruit Mango Iced tea bursting with tropical flavors. LA foodie haven Sqirl is the place to look for what’s trending in the food and drink world. 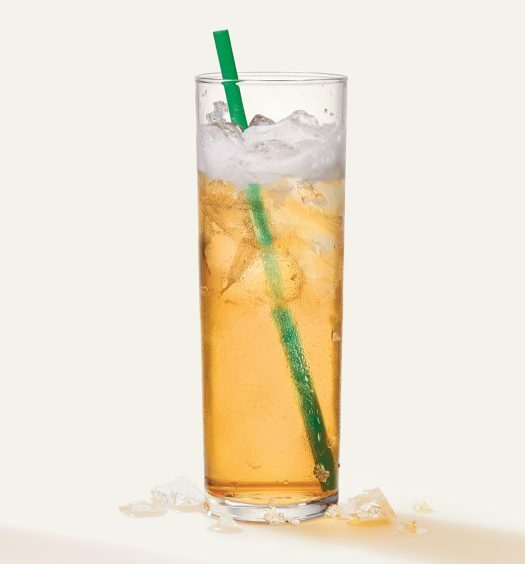 Their tea menu includes this iced tea, which exemplifies the natural sweetener and alternative milk trends by sweetening rooibos tea with maple syrup and adding coconut milk for a non-dairy boost. The restaurant also features a Laura Palmer, which satiates consumer demand for unique flavor combinations and updated classics by pairing black tea with grapefruit juice. 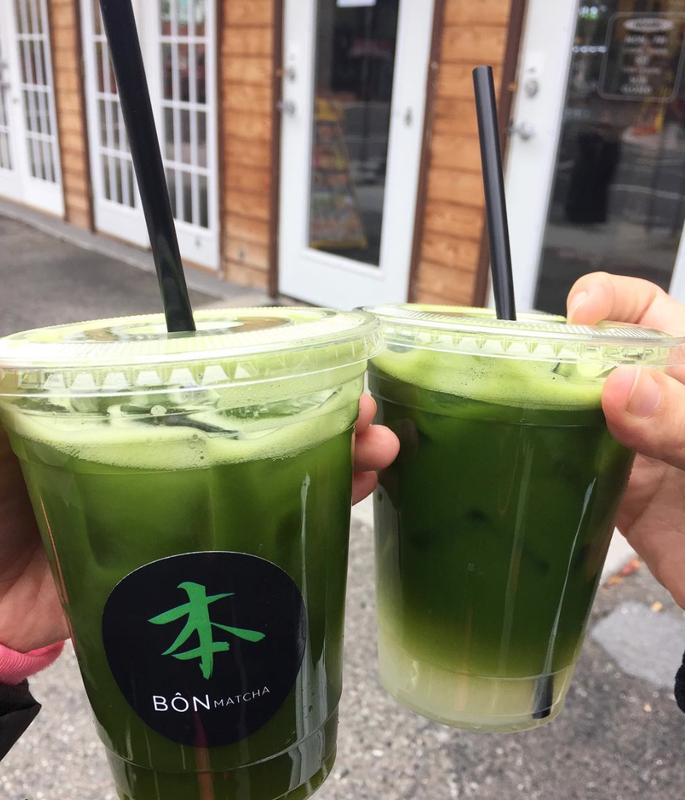 Washington, DC matcha haven Bon Matcha serves up a refreshingly sour take on the earthy flavor with its matcha limeaid. Limeaid is having a moment, and what better to pair with it than tea’s reliable rising star, matcha? Tea continues to elevate cocktail menus, like it does at Steak + Whiskey in Hermosa Beach, California. 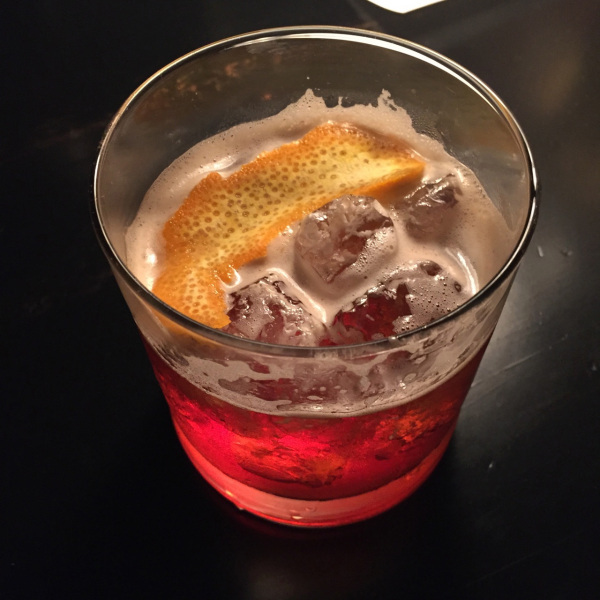 The cocktail named Bill The Butcher pairs earl-grey infused bourbon with Americano and velvet falernum. Elsewhere on the cocktail menu, the O-Ren Ishii pairs matcha with vodka, yuzu, mint, and orgeat. All over the place, mixologists are turning to teas and tea-based syrups to specialize alcoholic offerings, so be on the lookout!